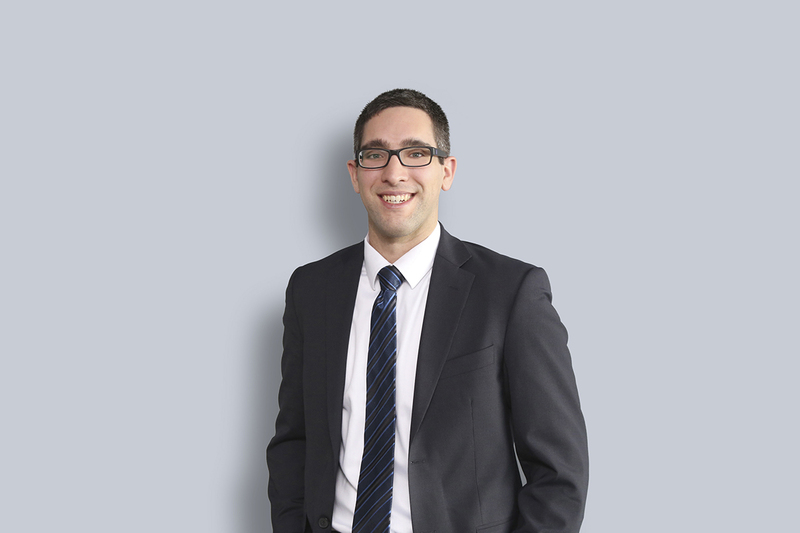 Michael Prosia's practice focuses on litigation with an emphasis on insurance defence matters. He prides himself on coming to creative legal solutions while remaining sensitive to client needs. Motor Vehicle Liability: Michael’s practice includes files which range from defensible threshold cases, to complex uninsured scenarios. Accident Benefits: Michael’s practice includes files which range from minor injury disputes to complex weekly benefit cases. Other Litigation: Michael also practices in several other insurance areas, including commercial general liability, long term disability, and coverage disputes, among others. Prior to joining Miller Thomson, Michael practiced at a litigation firm in Hamilton for several years, gaining extensive litigation and insurance defence experience.